Professional Builder annually ranks the nations largest builders, using Revenue and Closings to measure its results. 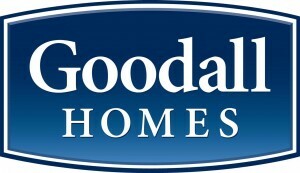 In 2011, Goodall Homes ranked 135 on the Housing Giants list. In 2010, Goodall placed at 161. Looking forward to seeing where we land this year! It seems the housing market is substantially improving in the Nashville market, based on comparative sales to this time last year. Goodall has great land position, and a wonderful product, and is shattering records month after month so far in 2012. It's a very exciting time in the life of Goodall Homes!